Demolition Squad works differently than most other slots. Firstly, this slot has quite a lot of pay lines, as it has 40. Secondly, the slot has four rows, rather than the conventional three. The animations consist of people working hard on their demolition project and the quality of these animations isn't half bad. The slot does also have standard symbols, ranging from the ten to the Ace, but seeing as it also has 20 unique animations, it does make sense. Namely, this way it's much easier to keep track of what's going on on your playing grid. 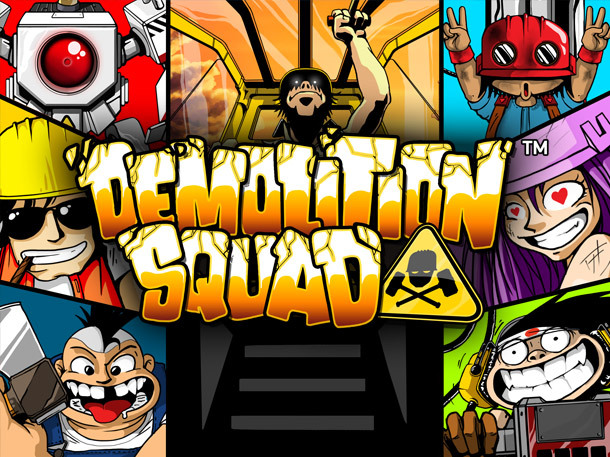 Demolition Squad by Net Entertainment might just have the most entertaining animations of all online slots. In this game, the demolition squad calls the shots. It has five reels, four rows, and a total of 40 pay lines. This relatively large number of pay lines means your chances of winning are pretty good. Thanks to the demolition wild, wins can larger than most average wins on other slots. This is especially true once you enter free spins. Demolition Squad does not have a bonus game but this slot also just doesn’t really need one. How to play Demolition Squad? Demolition Squad works differently than most other slots. Firstly, this slot has quite a lot of pay lines, as it has 40. Secondly, the slot has four rows, rather than the conventional three. The animations consist of people working hard on their demolition project and the quality of these animations isn’t half bad. The slot does also have standard symbols, ranging from the ten to the Ace, but seeing as it also has 20 unique animations, it does make sense. Namely, this way it’s much easier to keep track of what’s going on on your playing grid. Demolition Squad does not have a bonus game, even though it would have been a great fit. 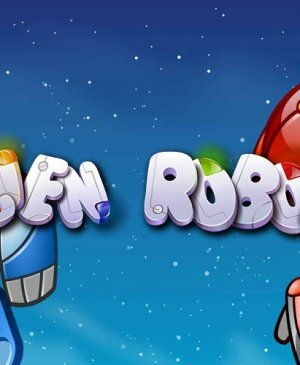 The slot does have free spins and these free spins have been executed really well. During regular spins, there is a wild capable of making you some extra money. When you have a wild on the second and fourth symbol, the symbol in-between the two wilds turns into a Demolition Wild, which is an extra wild. During free spins, this feature becomes even more interesting. 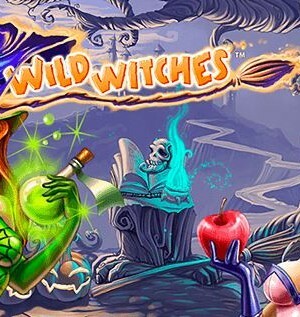 Free spins are spun on the same reels as regular spins and there is no difference between the wins of both modes. However, the function of the Demolition wild does change and that changes everything. Namely, all wins involving the Demolition wild will be multiplied by three! 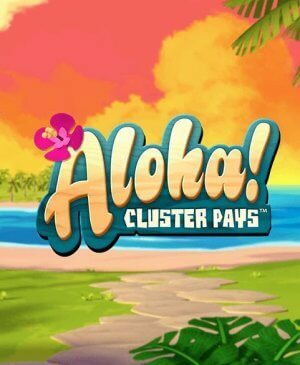 With this 3x multiplier, you are able to win the maximum potential win of 120,000 coins. You will immediately notice how many pay lines there are on this slot; many. In total, it has 40 pay lines. This means that your chances of winning are pretty good! However, it also does mean you have to pay more because you pay per pay line. To the right of the spin button, you can alter the coin value. You can either low or heighten it -if you’re feeling lucky. What’s more, if you’re playing with a large bet, your free spins will be worth so much more than if you were to play with a relatively low bet.